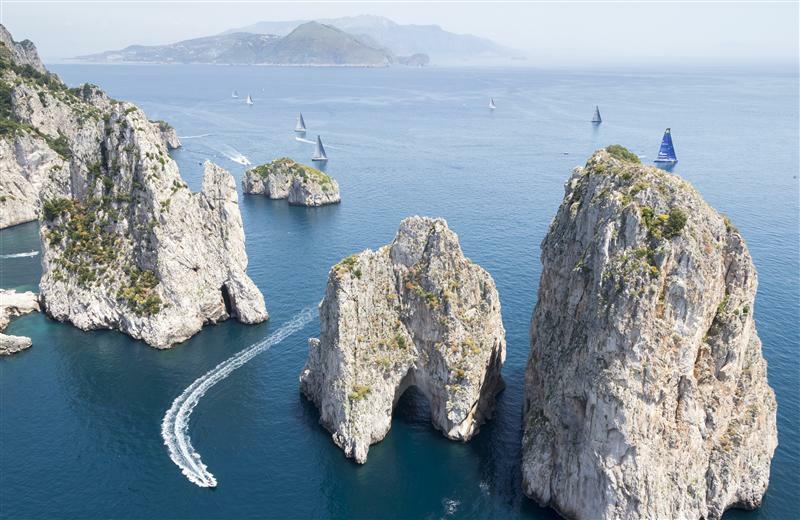 Conditions on the Bay of Naples failed to co-operate for a second consecutive day. 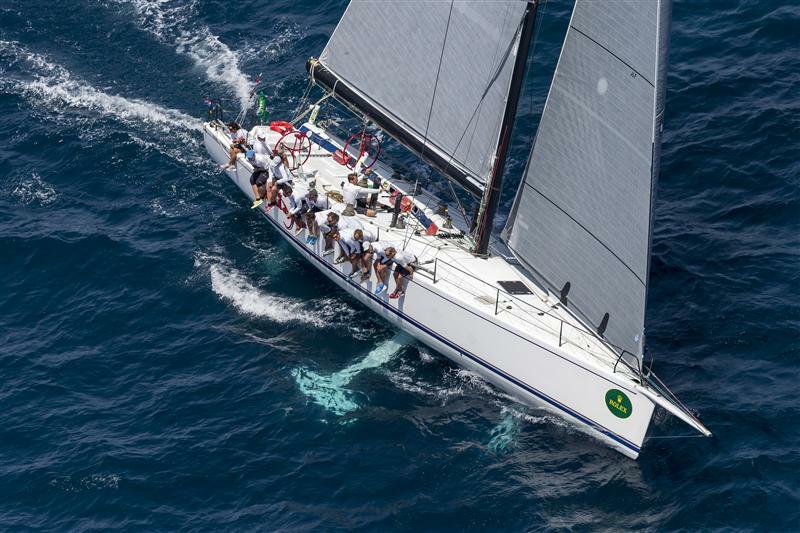 The Rolex Capri Sailing Week race committee twice called the fleet out on to the water, the 52 Super Series to sail windward-leewards, the Maxi fleet to compete a coastal race. However both times the wind failed to stabilise enough for the race committee even to begin a start sequence. 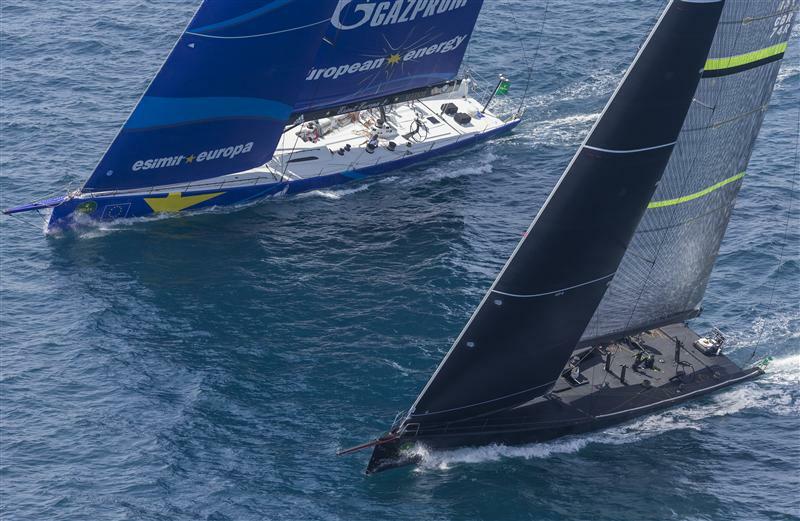 On the two occasions when the wind stabilised enough, the fleet ventured out to the start zone only for Mother Nature to let them down. On the second occasion, mid-afternoon, the boats arrived only for the wind to shift hard right and to die once again. 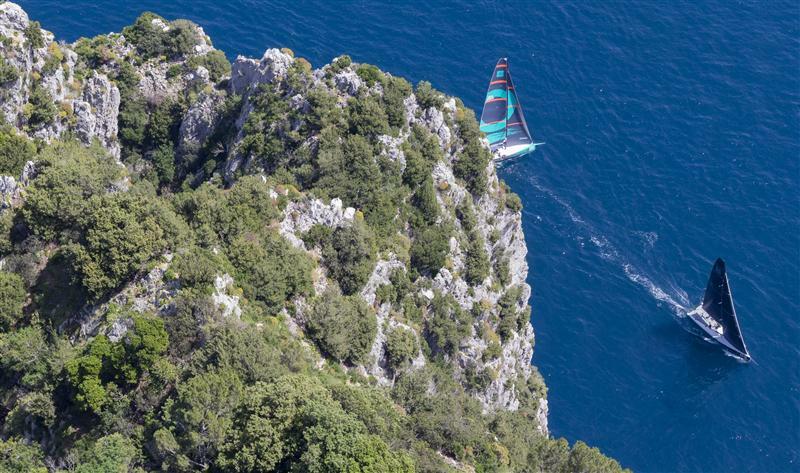 Steve Hayles, navigator on Niklas Zennström’s Rán Racing, competing in the 52 Super Series fleet at Rolex Capri Sailing Week, said that they were expecting the conditions to prevent racing today. “It is the remnants of a cold front from days and days ago that’s drifted into the area. The wind was just massively unstable." However for the crews it will be case of going home early. Because of the lack of racing over the last two days, the start tomorrow is being brought forwards to 1100. The latest time a start can be given is at 1530. 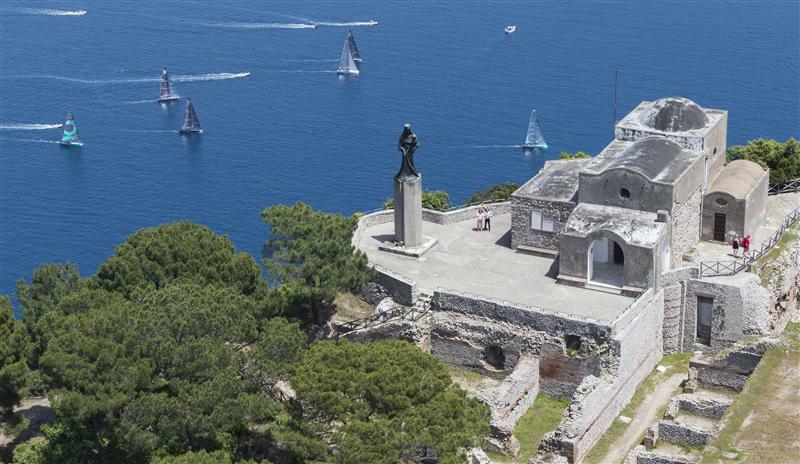 The prizegiving will be held at Marina Grande at 1800.